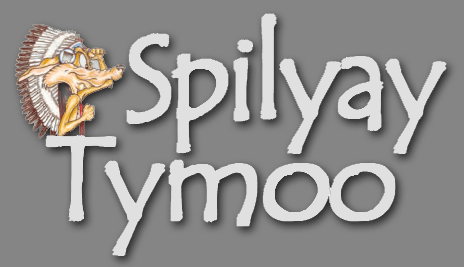 Spilyay Tymoo issues from 1986-2005 are online and searchable. Visit the University of Oregon Libraries, Historic Oregon Newspapers website. Click “search” on the navigation bar and enter search terms to look for articles and photos. See Archive Issues The Spilyay Tymoo online project was made possible by a grant through the Digital Scholarship Center at the University of Oregon Libraries. The next step in the Spilyay Tymoo online project is to post the remaining editions, from the first one in 1976 through early 2014.